Location, location, location. 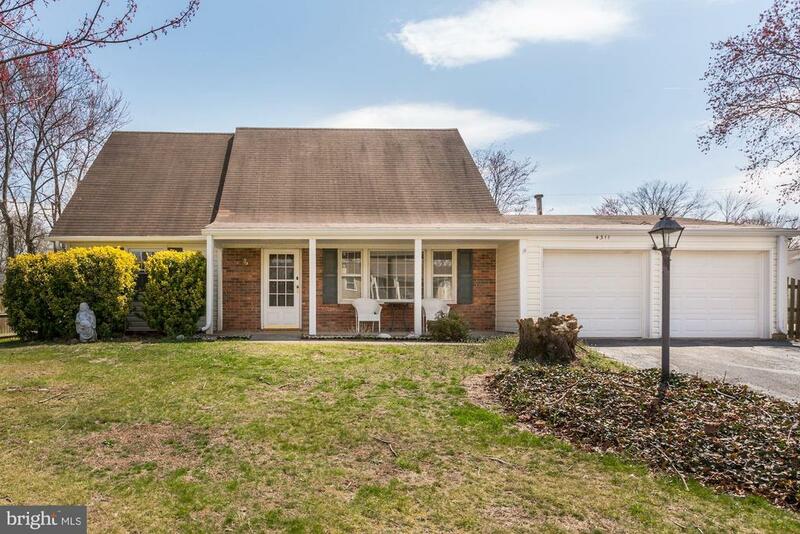 Walking distance to all three of the areas best schools, greenbriar west elementary school, rocky run middle school and chantilly high school. 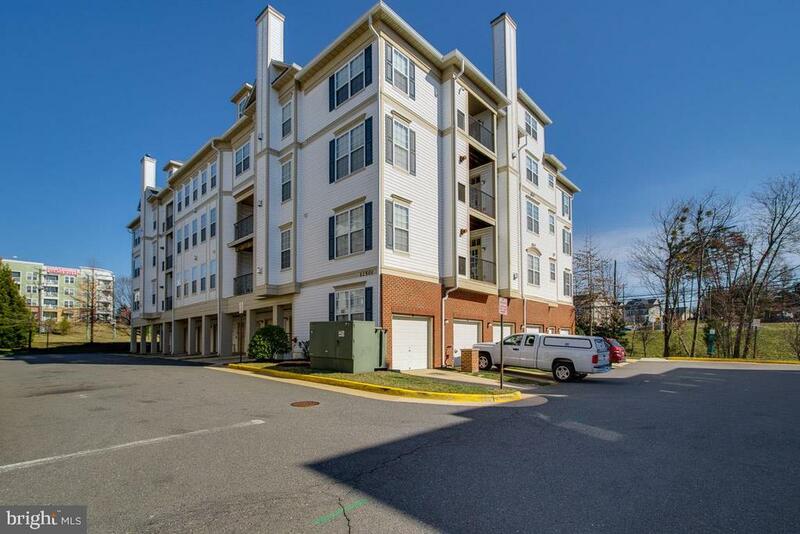 5 minute walk to fairfax connector bus going to vienna metro and 15 min walk to greenbrier shopping center. Walk to soccer fields, tennis courts or rocky run forest trails for a great workout!stunning, corner-lot, ashley model home! Stainless steel appliances, hardwood floors in living room and kitchen. Recreation room bump out 12x24 is enhanced by a traditional brick fireplace. 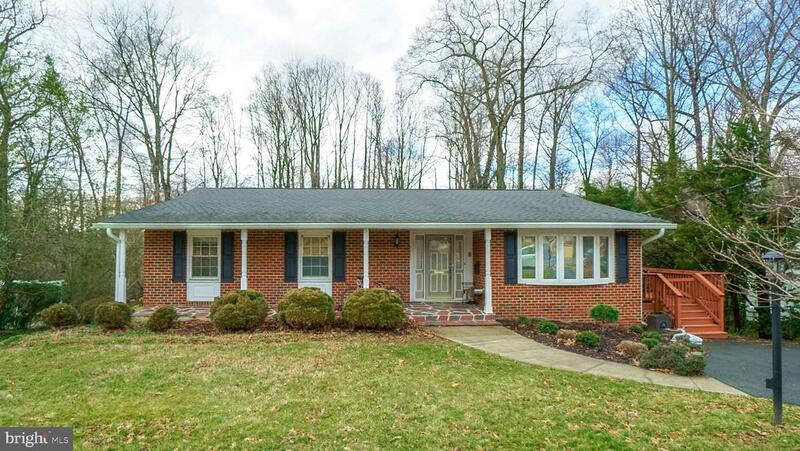 With 4 bedrooms, 2 full baths this rare beauty also has a large fenced in level yard with a covered concrete patio. 2 level condo on top floor (4th floor). 3beds / 3 full baths, beautifully renovated. High ceilings, lots of lights. New carpet, freshly painted, upgraded kitchen w/granite & ss appliances. Mb located in main lvl w/private bath & walk-in closet. Second br in main lvl across from lr. Cozy balcony in front of dr in front of brkfast bar. 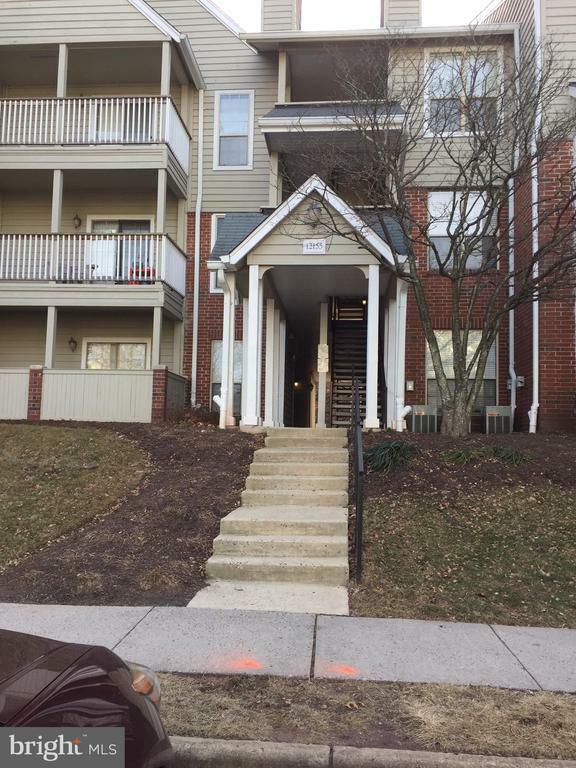 3rd br w/private full bath located in the upper level. Garage for 1 car, intercom entrance and small building reception area on main level. Lots of amenities, two play yards, kiddie pool, regular pool. New hvac & hwh! 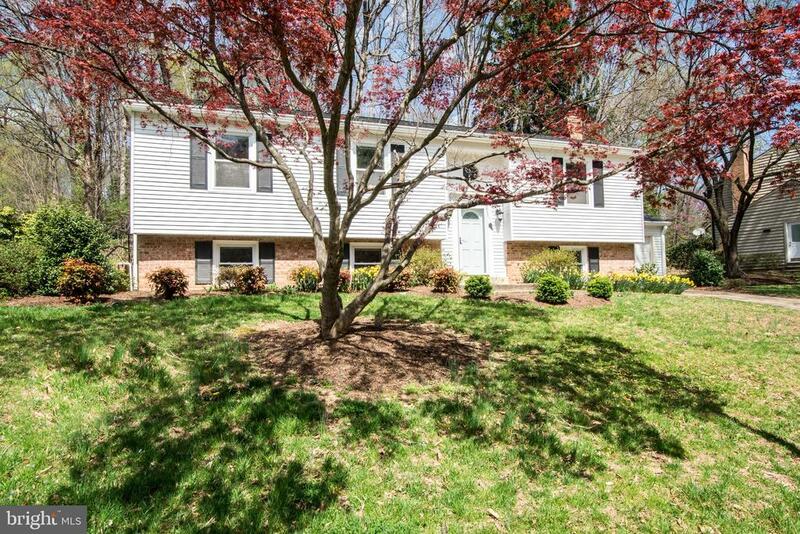 Walk to wegmans, close to fairfax corner and other main attractions.